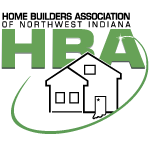 Welcome to Heartland Builders of NWI. 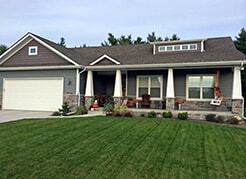 My name is Rick Mossell and I have been building homes for over 25 years and have built over 600 homes. To build you a quality home. To make the process as smooth as possible by me personally, the builder, working with you from start to finish. No middle people . Less things can go wrong this way. To build you your dream home. 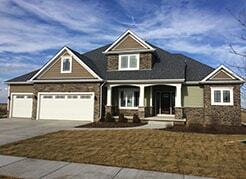 The newest phase of Ellendale Farms Subdivisions in Crown Point, Indiana. This third phase is called , The Highlands. 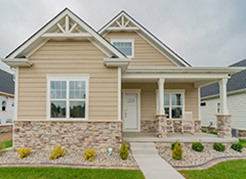 These model homes and lots are close to the quaint downtown area of Crown Point square and Crown Point Schools. 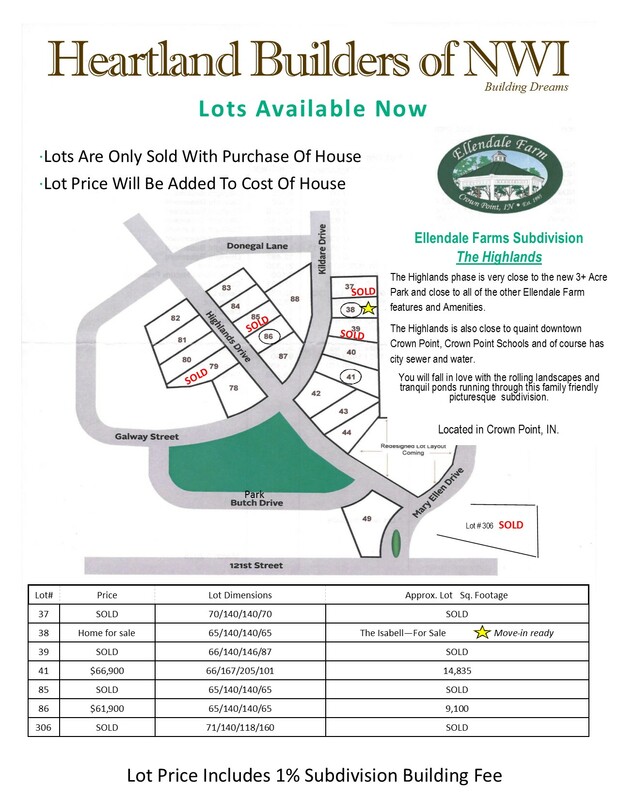 Ellendale Farms subdivision has many rolling land-scapes and tranquil ponds running through this family friendly subdivision. 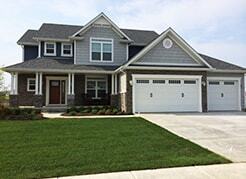 The newest phase of Kilkenny Estates Subdivision in St. John, Indiana. This subdivision is nestles in the Northwest corner of St. John, west of U.S. 41 and only minutes away from Highway 394. Be-cause it is a hidden gem it has very minimum through traffic. I will also build in any subdivision and area in Northwest Indiana and work hard with you to find the right lot that fits your needs. 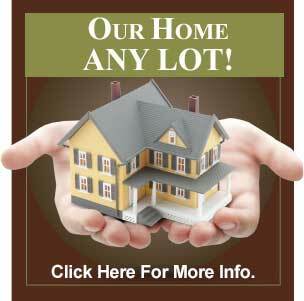 I will build on any lot in any subdivision in NWI. We will put a home and lot package together for you. I have built for customers in many subdivisions you would ride through. A 93% efficient furnace, in our deluxe package. My homes are rated as a 5 star plus energy package , not rivaled by many builders in Northwest Indiana. Detail has always been very important to me. I work along with you closely so that all of your design needs and desires can become your dream home. I believe that we are working for you and I want to make your experience in building you your new dream home to be a positive, fair and exciting experience. I know that building yourself a new home is a very special project to each one of you. It is as im-portant and special to me to satisfy each and every buyer by giving you my word, I am hear for you from the very first step to the very last step. Honesty, quality and fairness should be mutual.